Animal Lover. 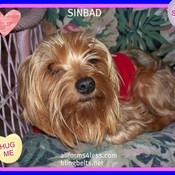 Sinbad and Jasmine -Yorkies are my Babies! check them out for super concho belts,purses,tees,hats and other apparel. working on another website now also sell on ebay. 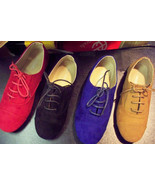 Most items ship next business day.